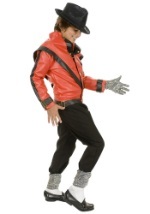 Show your kids the fun that was had in the 1980s with one of our child 80s costume ideas. 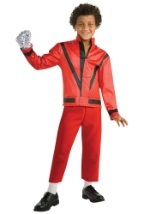 Let your daughter be a material girl or strawberry shortcake. 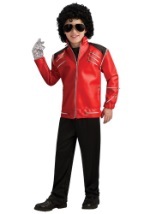 Your son will love dressing as the king of pop or one of the Mario bros. We offer a wide selection of styles and sizes that everyone will love. So grab your bottle of hairspray and put on that blue eyeshadow for a totally rad time.